As a result of the Comox Valley’s strong exporting companies, the Province of BC, together with Small Business BC and Comox Valley Economic Development (CVEDS) announced the Comox Valley as being a pilot community for the new Export Navigator Program. This pilot provides new, streamlined export services designed to help and support business growth through exporting, and for those that are already exporting. In order to leverage these enhanced resources, as well as benefit from CVEDS trade and product promotion activities including a new Export Products Catalogue, simply fill out the brief company survey and consent via the link below. By providing your consent, you are allowing CVEDS to share your company information with the Province of BC, Small Business BC and related export service providers in order to assist you in market exploration, development and trade activities, where appropriate. 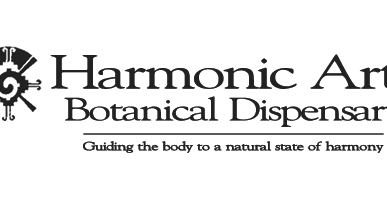 Click here for export-related resources. If you would like to participate in the program and want more information please contact Geoff Crawford at 250-334-2427 x 225 or by email geoff@investcomoxvalley.com. Atlas Manufacturing Ltd is well known for its patented casing hammers, casing jacks, and hydraulic power packs, but did you know that is only a portion of our business. 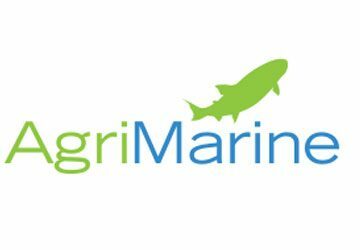 Customers new and old, big and small, approach us anytime they have a unique project or idea. We feel privileged to live on Vancouver Island where we are surrounded by ocean, meadows, rivers and mountains. 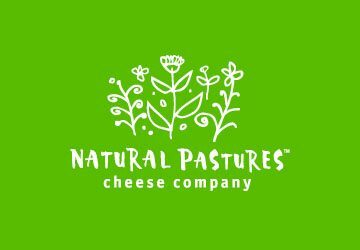 The pristine environment play a part in the success of our cheeses, creating a terroir that has garnered international awards from the most discriminating cheese lovers. Comox Valley Farmers’ Market on Saturday and Campbell River Pier Street Market on Sundays. 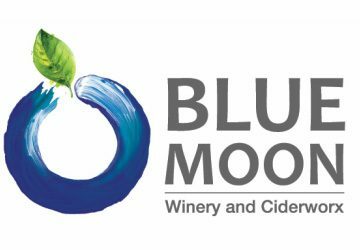 A family owned and operated craft winery / cidery and blueberry farm, located 5 minutes from downtown Courtenay. Visit our Tasting Room and taste our small batch award winning wines and ciders. 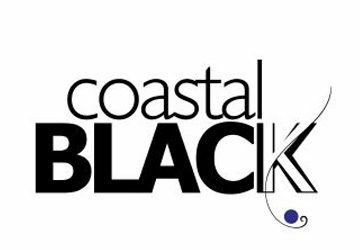 Coastal Black is a family operated Fruit Winery and Meadery located in Black Creek. All of our wines are handcrafted on site using our own berries and honey. Come by and enjoy our licensed patio offering wood fired pizzas baked in our traditional Forno oven. Eatmore Sprouts & Greens Ltd. grows certified organic sprouts and greens year round. We produce 9,000 pounds of fresh, healthy, organic sprouts every week, right here in the Comox Valley! Started by three local farmers, Fanny Bay Oysters got its name in the 1980s from the beautiful landscape in the Baynes Sound. 30 years later we are now a proud part of the Taylor Shellfish Family of Farms and continue to grow incredible shellfish in the same waters. 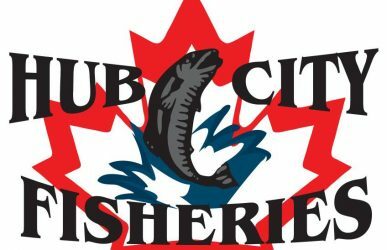 Hub City Fisheries is a seafood processor that specializes in halibut, salmon, and shrimp.